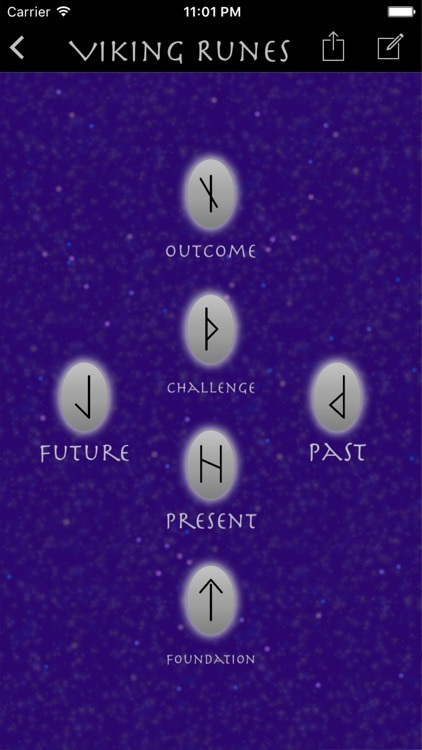 • The full set of 25 Nordic runes, including the 16 reversals. 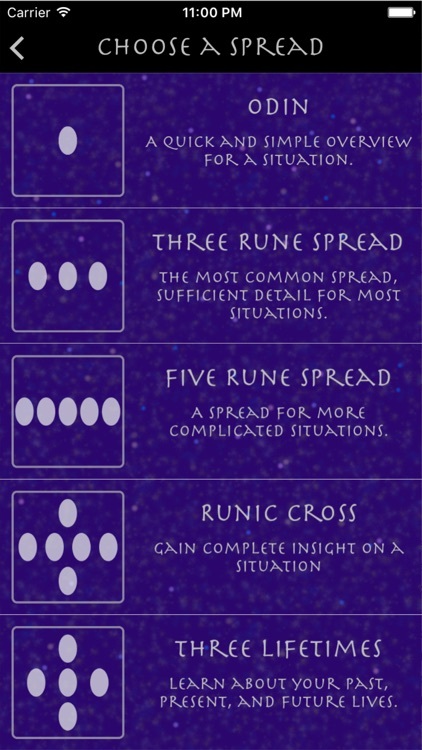 • Five different rune spreads of varying sizes and detail. 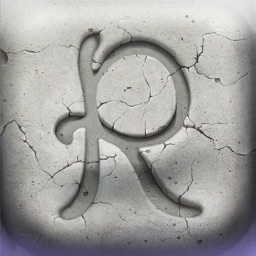 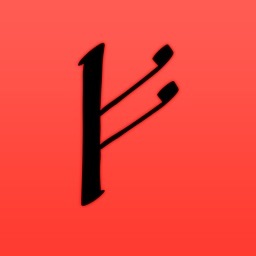 • Beautiful rune casting effects, utilizing movement and force touch gestures. 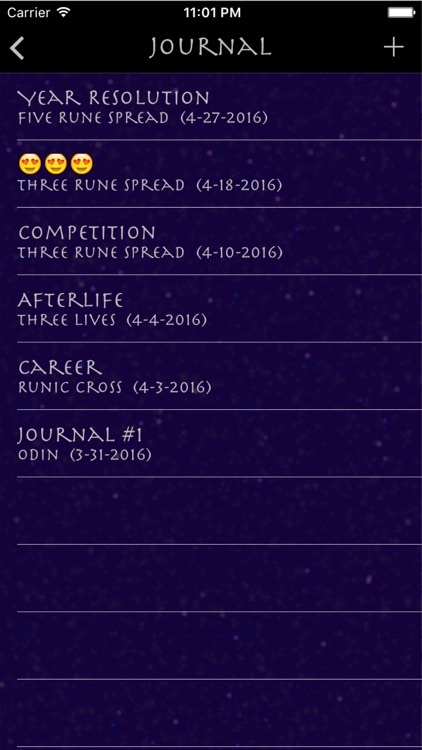 • Share pictures of your casts through email, text, Twitter, Facebook, and Instagram. 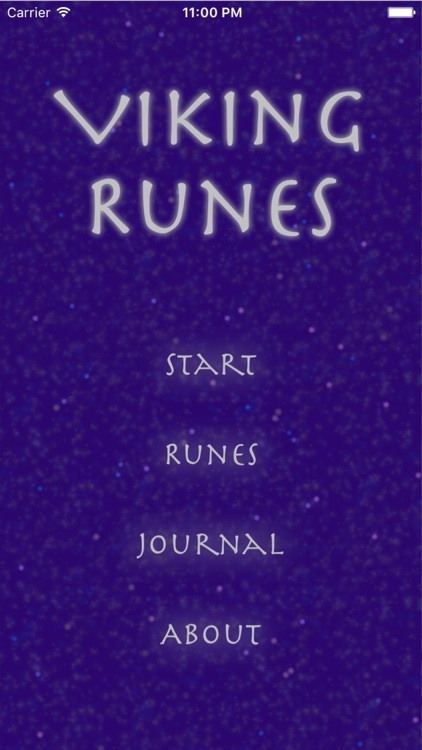 • Save your rune casts along with any notes to an in-app journal. 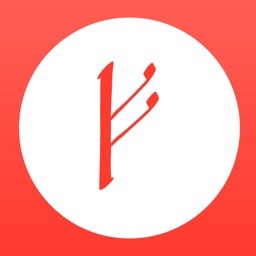 • Companion Apple Watch app for instant insight into a situation. 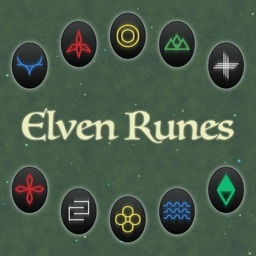 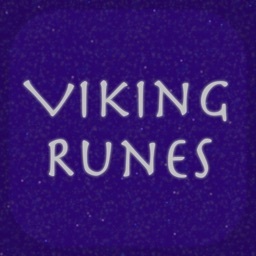 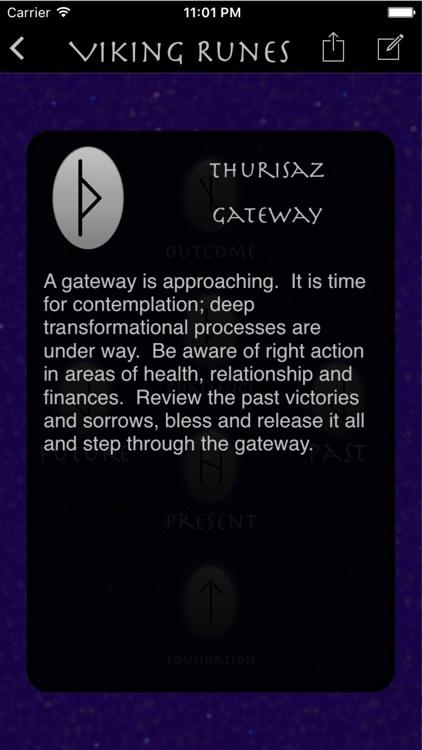 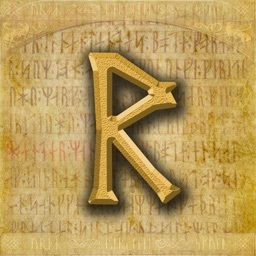 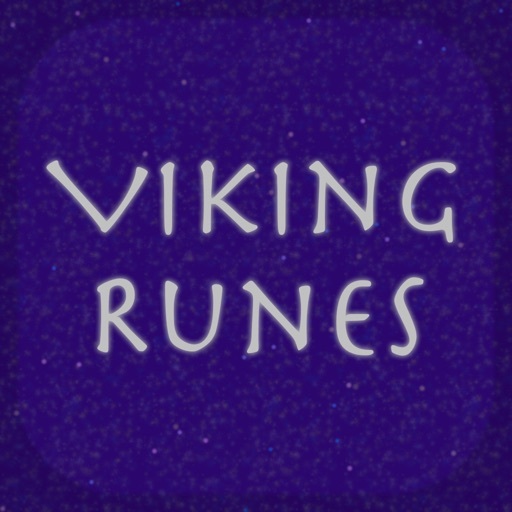 • Easily study each rune meaning in one convenient screen.